The SIM model integrates a specially selected and trained police officer full time within community mental health teams so that a personalised package of clinical care and boundary setting can be developed with each service user, focussing on the complex factors driving their crisis and providing opportunities to break this cycle. SIM won the HRH Prince of Wales Award for Integrated Care at the Nursing Times Awards 2016. SIM London is a new way of working with mental health service users who experience a high number of mental health crisis events. The police officer and the mental health professional work together to provide intensive support service users to reduce high frequency and high-risk crisis behaviours. 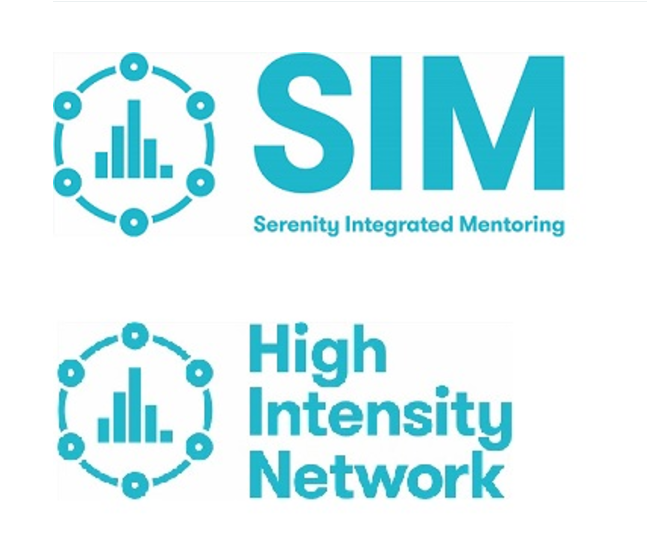 The HIN is working with the 3 south London Secondary Mental Health Trusts , The South London and Maudsley NHS Foundation Trust, Oxleas NHS Foundation Trust and South West London and St George’s Mental Health NHS Trust, the Metropolitan Police, London Ambulance Service, A&E, CCG commissioners and the NHS Innovation Accelerator fellow Paul Jennings to implement Serenity Integrated Mentoring (SIM) and the High Intensity Network in South London. The SIM model is currently live in the South London boroughs of Greenwich, Southwark, Kingston, Richmond, Wandsworth and Merton. There are plans for SIM to be implemented in Bromley, Bexley, Lambeth and Lewisham spring 2019. We are continuing to work in partnership with Paul Jennings and our colleagues at UCLPartners and Imperial AHSN to implement SIM throughout the whole of London. A report has been published to assist AHSNs in the spread and adoption of SIM nationally. The report highlights the lessons learned and provides tips and templates of completed documents.